Game Freaks specialise in iPhone repairs and iPad repairs. Most common repairs we deal with is iPhone and iPad screen replacement, but we can help with other problems you may experience with your iPhone or iPad like buttons, speakers etc. If you are looking for cheap iPhone or iPad repair with the highest quality of service and parts, look no further – Game Freaks is the right place for you. We cater for customers in Thomastown, Epping, Lalor, Mill Park, Bundoora, Reservoir, Preston and other Melbourne Northern Suburbs. Please Contact Us now for your next iPhone or iPad Repairs at our Thomastown store. You can also follow us on Game Freaks Facebook Page. Most iPhone repairs like screen replacement, charging port replacement, battery replacement, etc., can be done within 30-60 minutes. For some other issues, due to their complexity, you may have to leave your device with us. We are confident that we can repair your unit unless it is in a condition where repair would not be financially viable. Upon inspection of your device, we will give you a free and honest quote. If the unit cannot be fixed or the cost of repair exceeds the value of the unit, we will not charge you for the time we spent on your device. For your peace of mind, we provide 6 months warranty for all phone and tablet repairs. The warranty covers the parts installed and labour. Game Freaks has been in business for over 10 years and we’ve seen it all. A lot of our customers have been with us from early days and they keep coming back and referring us to others because they trust us and are extremely happy with our service. We provide iPhone screen repairs for most iPhone models, as well as free quotes on other issues such as iPhone button repairs, charging problems etc. We use only the highest quality parts for all iPhone repairs. You can rest assured that your device will be repaired by a qualified professional. 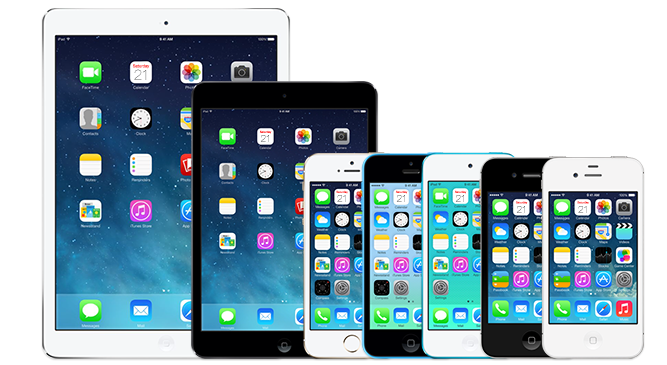 All iPhone and iPad repairs come with the standard Game Freaks six months warranty. Feel free to contact us for more information or to book your free quote. For any service not listed here, please contact us.